For those who are new to our program and would like to check us out further, we invite you to do so! 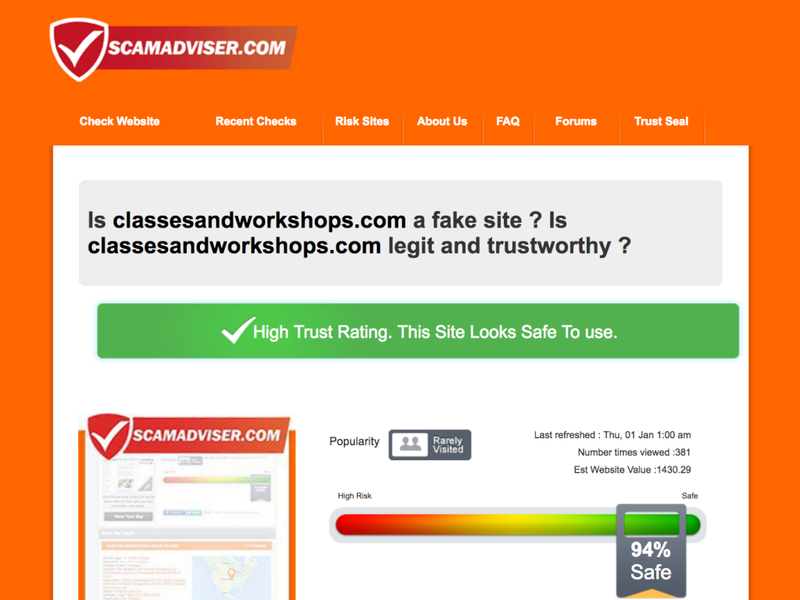 Two good ways to check out businesses online are Google Reviews and Scamadviser. To read what people are writing about us on Google Reviews: CLICK HERE!